Who wouldn’t want to wake up to this epic view? 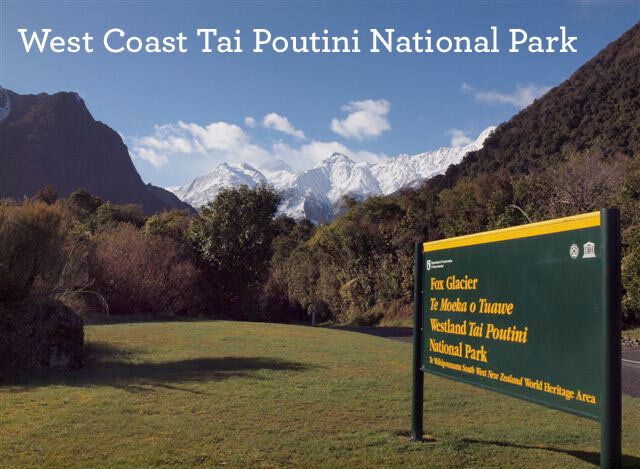 Enjoy a stay at Welcome Flat Hut on the Copland Track in Westland Tai Poutini National Park. We can often get fixated on the grandeur of the Southern Alps and the centuries-old rimu forest in this amazing place where we live and work in Westland. However if we stop and look down at our feet among the leaf litter and fallen branches, we can find sights that are just as incredible — funky fungi as well as some spectacular mosses and ferns to discover. Here are some photos I’ve recently taken of the amazing fungi, ferns and mosses I’ve come across. Saprophytic fungus eating a woodpile. 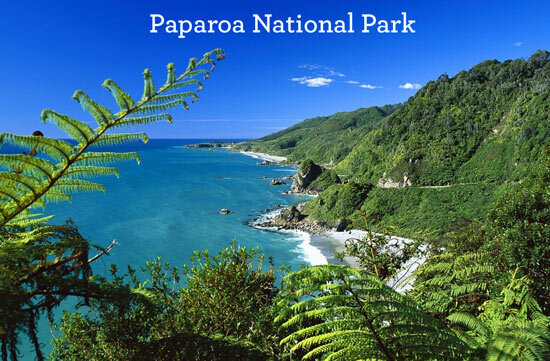 By Lisa Hamker, Visitor Centre Ranger at Paparoa National Park. Last month I shared a photo of one of our newest, cutest, and fluffiest additions here on the West Coast — a one month old Westland black petrel chick in its burrow just south of Punakaiki. One month later and look what the fluffy petrel chick has turned into! 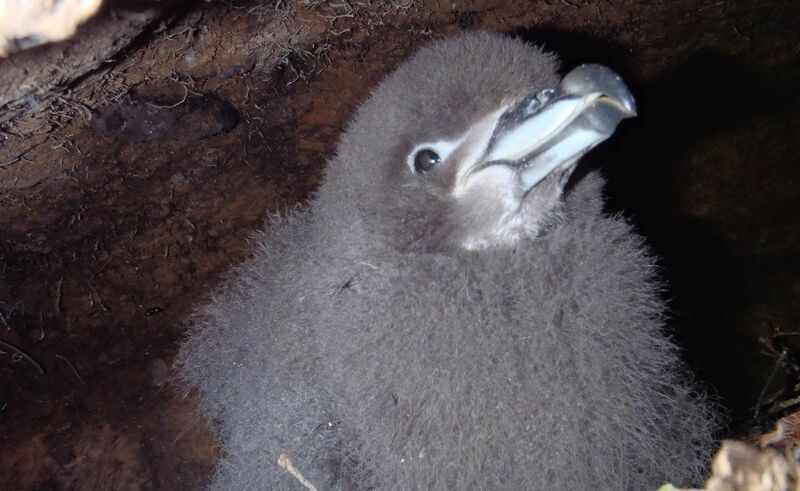 Like all children, this one grew up very fast, and has turned into an almost adult looking Westland black petrel. He has kept his handsome smile though, as well as some fluff on his belly. His parents fed him well but, when he got too chubby to fit through the tunnel to get out of the burrow, they left him to get back into fighting fit shape for his next big adventure — flying practice! Flying practice involves jumping off a cliff, launching into the air and, most of the time, a not so graceful crash landing. Good luck petrel, we’ve got our fingers crossed for you! Thanks to Bruce Stuart-Menteath from Paparoa Nature Tours for the photograph. This fluffy thing, with the big, black and beautiful puppy dog eyes, is a one month old Westland black petrel chick in its burrow just south of Punakaiki. In the morning mum and/or dad petrel will have to jump off the cliff to get airborne as their legs are too short to get them going on even ground. And off to another day at sea. Isn’t it amazing what these guys take on to raise their chick? But let’s be honest – who wouldn’t, looking at a fluffy thing like that? To celebrate Conservation Week and this year’s theme ‘Love your parks’, Visitor Centre staff from national parks around the country share with us some interesting facts. 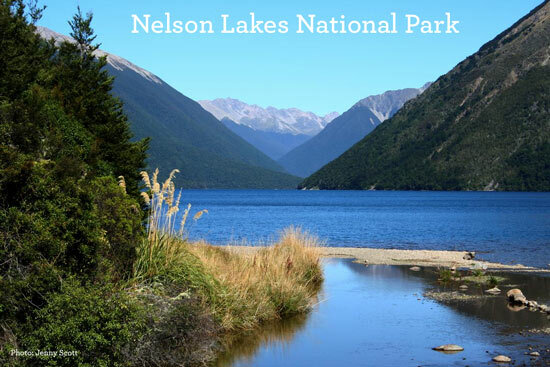 There are 14 national parks in New Zealand, and while Kiwis like to celebrate and show off our beautiful national parks, it is often only when people get the chance to visit that they get to learn about some of the hidden secrets and fascinating histories of these places. Below is a list of some of the interesting facts and figures that have been sent in by our visitor centre staff who like to pass on these pieces of information to visitors to their area. In 1865 Julius Haast named the Franz Josef Glacier after the Emperor of Austria because it reminded him of his long white beard. Franz Josef is one of only three glaciers that flow down into temperate rainforest; Fox is the other and San Rafael in Patagonia is the third. The Alpine Fault Line runs right under the town’s petrol station. The average yearly rain fall in Franz Josef is almost 6000mm compared to Christchurch, which receives approximately 650mm. 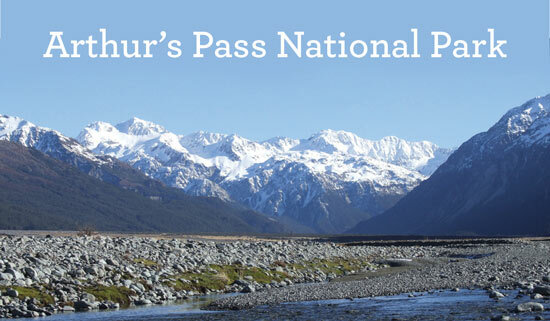 Arthur’s Pass National Park was the first National Park in the South Island. Arthur’s Pass village is absolutely tiny, home to only 30-odd permanent residents and surrounded by the 114,000 hectare Arthur’s Pass National Park. A new plaque on the Arthur’s Pass historic walk was recently put in beside the original lump of greywacke which Ray (above) carved the first symbol into. Arthur’s Pass is one of only two places in New Zealand with possessive apostrophes in their names (the other is Hawke’s Bay). The Arthur’s Pass Visitor Centre takes apostrophe protection very seriously! Arthur’s Pass ranger, Ray Cleland, was one of the first full-time professional rangers in the country. 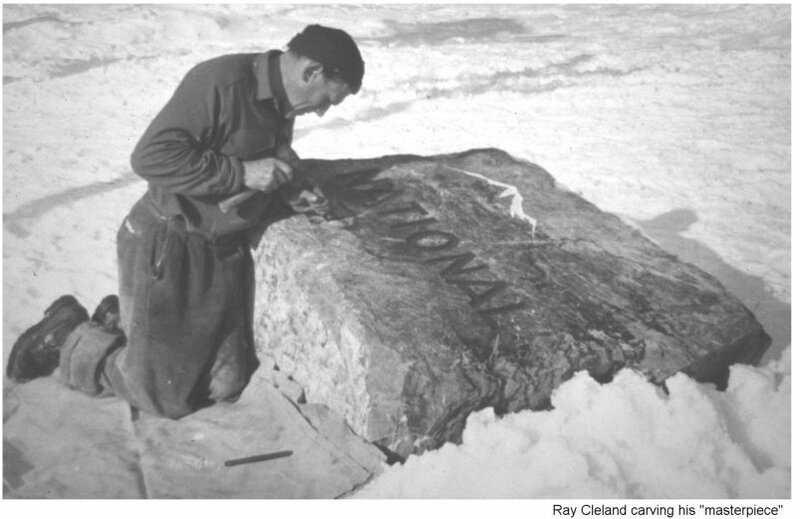 In 1956 he designed the mountain, beech and river emblem for Arthur’s Pass National Park which he carved into a lump of greywacke. The Tongariro Northern Circuit was opened as a Great Walk on the Labour Weekend of the 1992/1993 season. 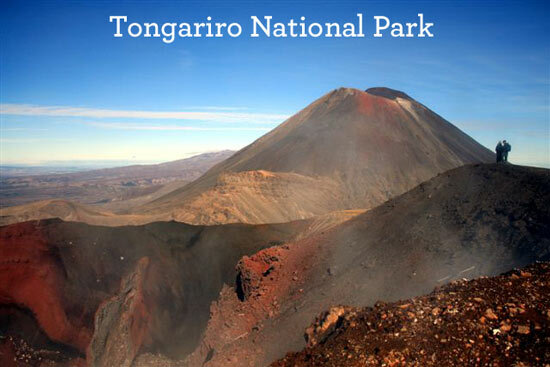 In 2007 the Tongariro Crossing track was renamed the Tongariro Alpine Crossing to better reflect the nature and terrain of the track and to address concerns that many visitors who undertook the Crossing were under-prepared both in terms of equipment and expectation. The track used for the Tongariro Alpine Crossing has been in existence for many years, but was not called the Tongariro Crossing until much later. Part of this track was previously used as a horse track. 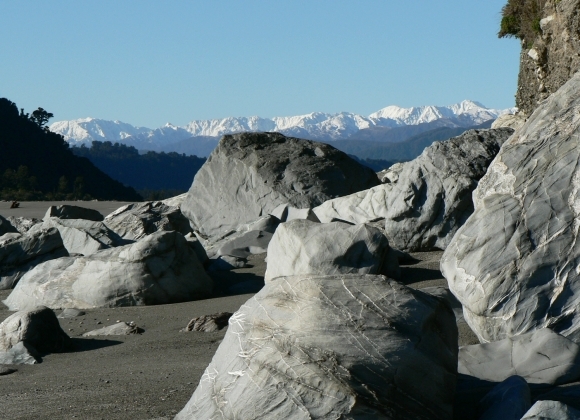 The flaggy limestone layers of the Pancake Rocks are unique to Paparoa. They occur nowhere else in the world. 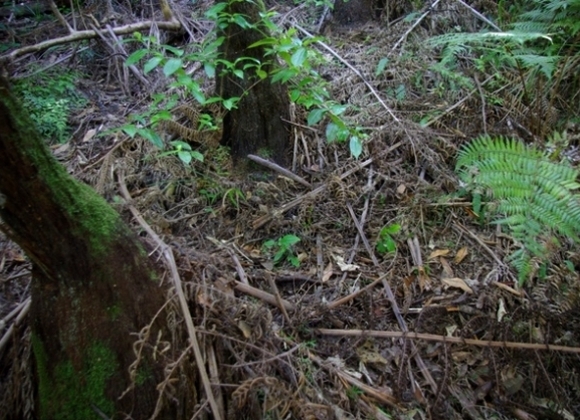 The well known Inland Pack Track follows a track originally formed by gold miners. 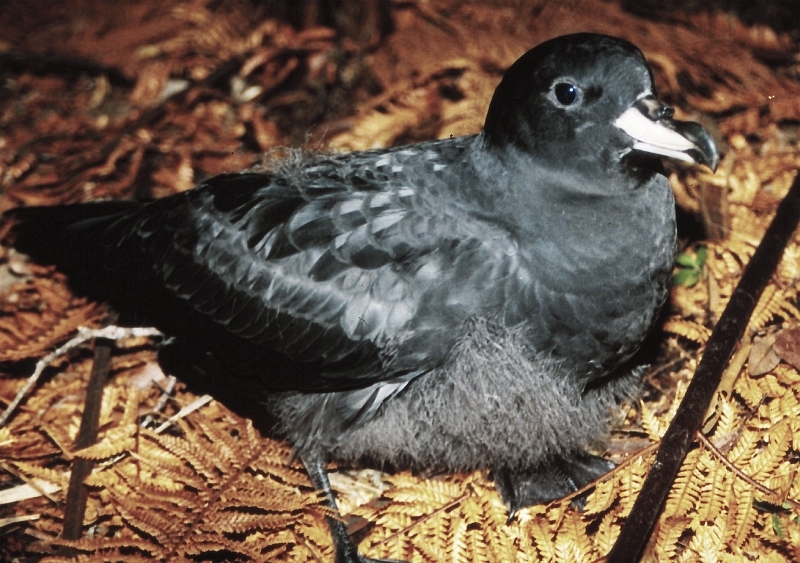 The endemic Westland Black Petrel breeds only on the Punakaiki Coast. During the last Ice Age massive glaciers created troughs in the mountainous headwaters of the Buller River. Today these troughs are filled by Lakes Rotoiti and Rotoroa in the Nelson Lakes National Park. The last glacial action in this area was between 12,000 and 20,000 years ago. 85% of Stewart Island’s total land mass is included inside the borders of Rakiura National Park. 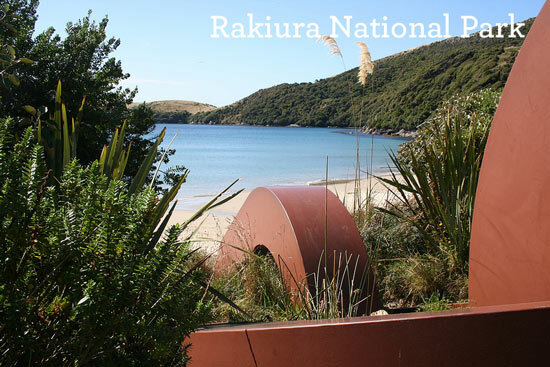 Rakiura means “The Land of the Glowing Skies”—a reference to both the stunning night sky phenomenon known as the Southern Lights and the magnificent sunsets that can be viewed there. If you have any fun national park facts to share we’d love to hear them; we may even be able to add them to our story for the blog!